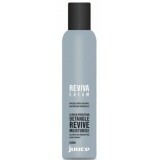 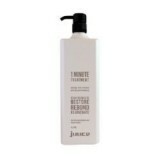 Instantly begins to restore natural moisture and protein balance to all chemically treated dry – very dry hair. 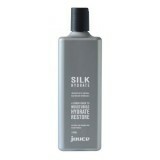 Strengthens to boost resistance to breakage and reduce the formation of split ends. 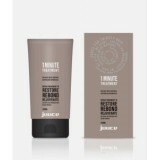 Juuce Silk Hydrate shines and nourishes dry or chemically treated hair, restoring moisture and pr..
Juuce Silk Hydrate shines and nourishes dry or chemically treated hair, restoring moisture an..
MOISTURE FOAM TREATMENT Instantly revives all dehydrated chemically treated hair b.. 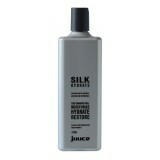 INSTANT DETANGLER Instantly detangles knots by smoothing the hairs cuticle surface to improve..